The Swimming Pools Act 1992 (NSW) (“the Act”), has undergone a series of changes since 2002, culminating recently in new sale and leasing requirements that commenced on 29 April 2016. New sale and leasing requirements affecting pool owners. The sale and leasing requirements commenced on 29 April 2016. Prior thereto, under the regulations, pool owners seeking to sell or lease their premises, were required to obtain a valid Certificate of Compliance or a relevant Occupation Certificate accompanied with a Registration Certificate evidencing that the pool had been registered on the online register. The Building Professional Board established a new category of private certifiers known as ‘E1 Certifier’, to complement Council inspections and increase the number of private inspectors who can issue certificates of compliance under the Act. You are able to obtain private certifiers who are authorised to issue certificates by going to www.swimmingpoolregister.nsw.gov.au. A new exception to the sale requirements will apply to off the plan contracts. 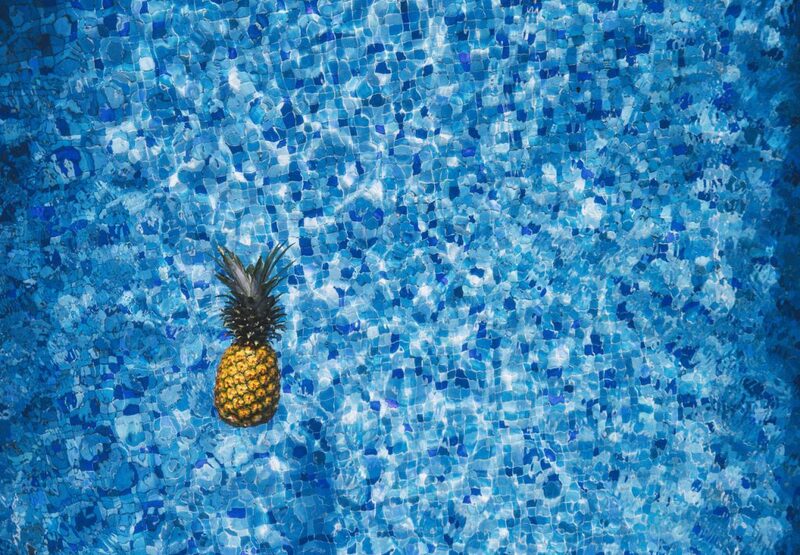 Section 22C of the Act provides that an owner of a pool may at any time request their local authority or an accredited certifier to carry out an inspection for the purposes of obtaining a Certificate of Compliance. An inspection by a local authority must be carried out within 10 business days where an inspection is requested by the owner for the purposes of a lease or sale. If the local authority or credit certifier is not satisfied that the requirements have been met, then the Certificate of Non-compliance must be issued within 7 days (Swimming Pools Regulation 2008 Reg. 18BA). It must be in the prescribed form and must state amongst other things, whether in the inspector’s opinion, the pool poses a significant risk to public safety. It is anticipated that Certificates of Non-compliance will be generated through the NSW Swimming Pool Register online and will be available for public search on the website. The inspector must also issue the owner a separate written notice setting out, amongst other things, the reasons why the requirements for a Certificate of Compliance have not been met and the steps to be carried out the meet those requirements (section 22E of the Act and Reg 18B). A valid Certificate of Non-compliance (Conveyancing (Sale of Land) NSW Regulation 2010 14A). A Certificate of Compliance remains valid for a period of 3 years and a Certificate of Non-compliance remains valid for a period of 1 year from the date the certificate was issued. A Certificate of Non-compliance ceases to be valid once the Certificate of Compliance is issued. A relevant Occupation Certificate is one issued under the Environmental Planning and Assessment Act 1979, that is, less than 3 years old and authorises the use of the pool. These certificates are prescribed documents for the purpose of a contract for the sale of land on which there is a swimming pool (Conveyancing Act 1919 (NSW) s52A (t)(a)), Conveyancing (Sale of Land) Regulation 2010 (NSW) Reg 4, and Schedule 1 clause 16). As stated above it is now possible for a vendor to pass on the responsibility of obtaining a Certificate of Compliance to a purchaser by attaching a Certificate of Non-compliance to the contract for the sale of land. The new Reg 18B operates for the benefit of purchasers and gives them 90 days after completion of the sale to rectify the non-compliance issues, provided that the Certificate of non-compliance issued at the time of the sale did not state that the pool poses a significant risk to public safety. If the vendor has not sold the property within 1 year of obtaining a certificate of non-compliance, the vendor will need to apply for a new certificate in order to continue to market the premises for sale. If the Certificate of Non-compliance states that a pool poses a significant risk to public safety, a private certifier must immediately notify the relevant local authority (section 24E (4)(e)). Upon receiving a copy of the notice, the local authority is then able to utilise its existing powers under the Act to ensure that the swimming pool is brought into compliance (section 23 and 23A). Strata and community schemes will continue to be subject to mandatory inspection by councils every 3 years, ensuring a valid Certificate of Compliance is maintained by the scheme at all times (section 22B of the Act). The regulations have been modified, introducing a general exemption to the new sale and leasing requirements in respect to the sale and lease of lot in a strata or community scheme, where the strata or community scheme comprises more than 2 lots (Conveyancing (Sale of Land) Regulation 2010 (NSW) Reg 14A(a)) and Residential Tenancies Regulation 2010 (NSW) Reg 40A). The new regulations also introduced a general exemption to the sale requirements with respect to ‘off the plan’ contracts, as defined in section 66ZL of the Conveyancing Act 1919 (NSW). This new exemption clarifies previous uncertainty in regards to the requirements for ‘off the plan’ contracts due to the general application of the Act to ‘proposed pools’. For more information or advice concerning the new regulations, contact the experienced team at Rockliffs Lawyers today.